Churches are usually large, with very high ceilings and a large volume of space. Add to that the fact that most churches are constructed of hard – walled materials such as stone, cement, plaster, marble, and glass. The ceilings are usually peaked which gives a megaphone effect. This can create annoyingly loud spots and / or acoustically “dead” spots. So when a pastor speaks at a large church, the sound bounces off multiple hard surfaces. The prolongation of the voice caused by multiple reflections is called reverberation. 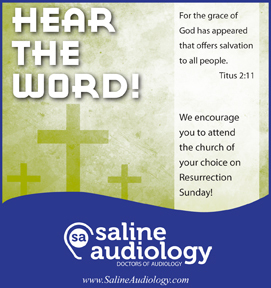 Reverberation time can be measured: large churches have a large reverberation time. 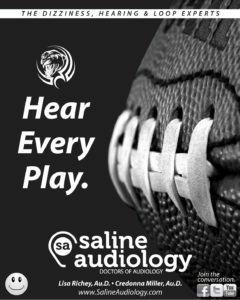 This lengthy reverberation time “smears” speech by eliminating the stops or gaps in speech that allows us to recognize the beginnings and endings of words. This is why it is so difficult to understand the sermon. To complicate this even more, any noise generated by talking, coughing, by babies crying, and the like adds to the overall noise level to further degrade the speech of the presenter. 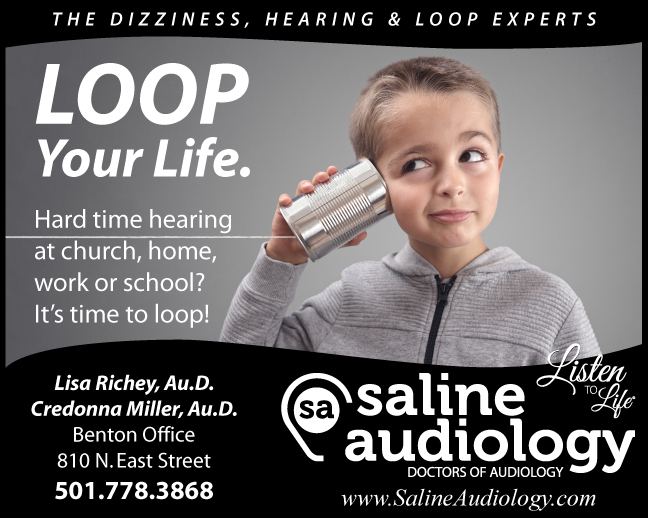 In church, the best solution is a hearing loop system. 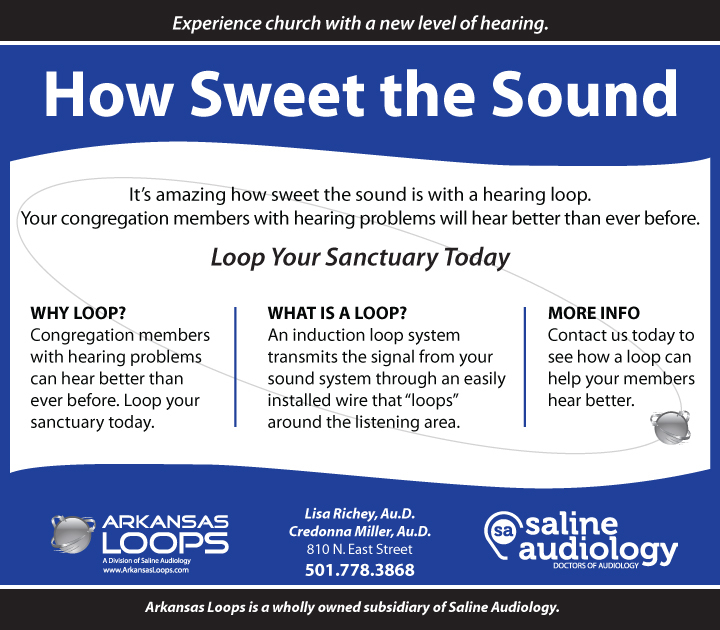 A hearing loop encircles the congregation’s seating area with a cooper wire. 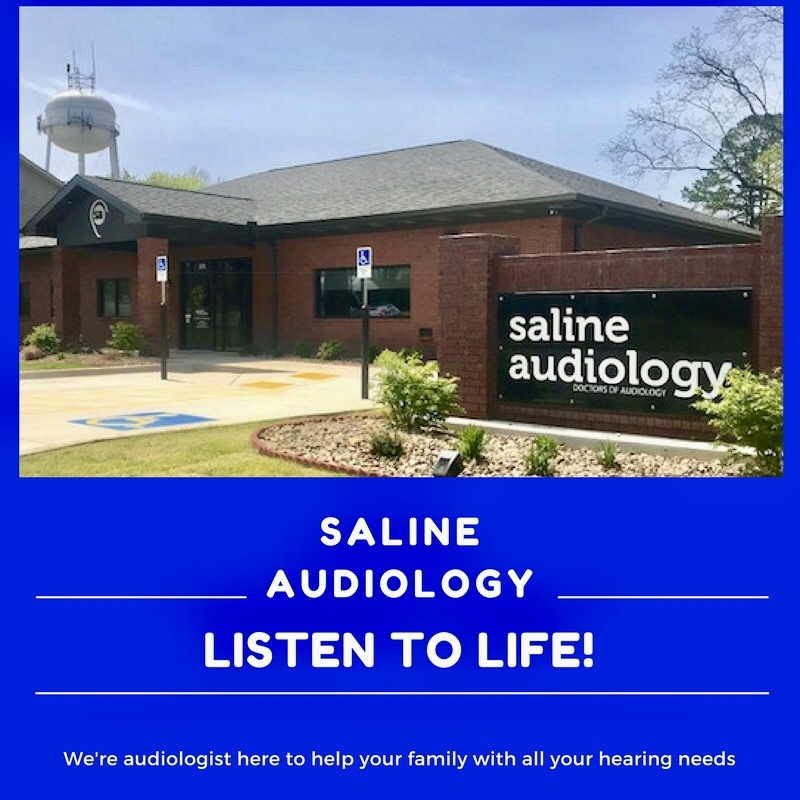 Hearing aids equipped with a telecoil (which can be activated by pushing your program button) will pick up the sound that is plugged into the loop area, which should be the speaker or musician coming through the microphone. 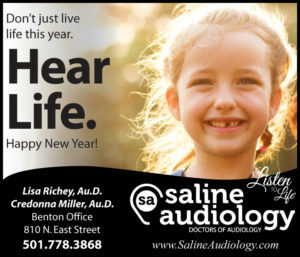 This provides direct-to-your-ear sound delivery and avoids the noise and reverberation that degrades the speech message.